Level Plastering - Painter/Decorator, Plasterer based in London, Greater London. 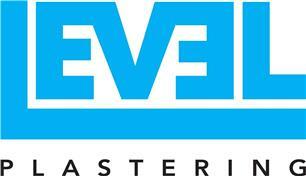 Level Plastering is based in London and offer a professional, loyal and honest service. With this service you can expect a high quality finish every time. My name is Alex and this is my company. I have 10 years experience in the trade working on both commercial and domestic plastering projects ranging from hospitals to listed London buildings. As well as plastering I also Install, repair or replace all types of Victorian cornice/coving and ceiling rose's. I will treat your home as if it was our own and keep all disruptions to a minimum. Thanks for taking the time to look at my page, feel free to contact me to arrange a free no obligation quote.